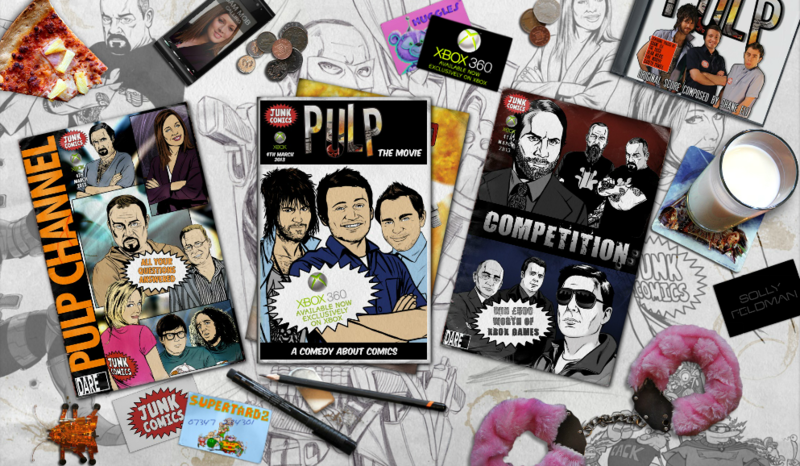 British indie film Pulp from directors Adam Hamdy and Shaun Magher premiered today exclusively on Xbox Live. The film, a comedy about a comic book writer recruited by the police to stop a money-laundering crime syndicate, is the first to premiere exclusively on the Xbox. According to the BBC, Microsoft plans to distribute more films via Xbox Live in the future. Available now, the high-definition version of Pulp is $17.75 (1420 Microsoft Points) and the SD release costs $14.75 (1180 Microsoft Points).